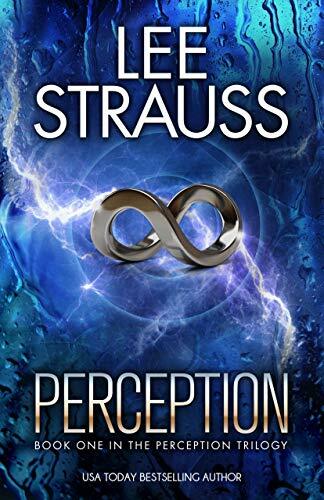 Click here to pick up your free copy of Perception in the Amazon Kindle store. James Thomas is a hunted man. He has a past full of secrets and a skill set that makes him very dangerous. 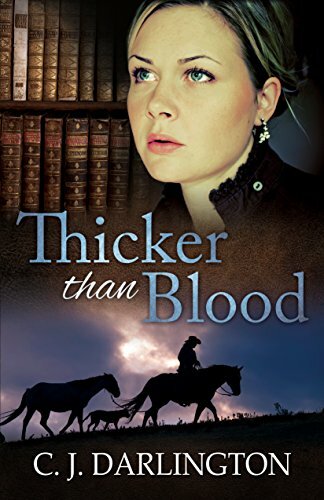 Mak Ashwood is a criminal prosecutor taking on the Mob in a triple-murder. When Mak’s life is threatened, she hires James to protect her. James should deny his feelings for her and terminate the contract. But he doesn’t. Can he protect her from the Mob, and the violent men hunting him? And should he tell her the truth about her husband’s disappearance thirteen years ago? 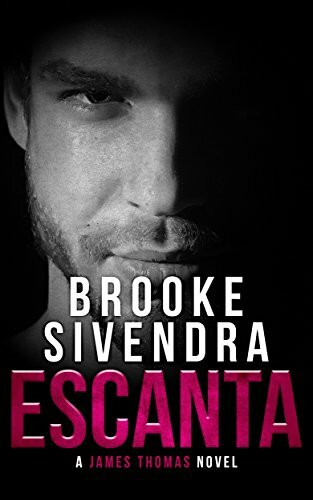 Click here to pick up your free copy of Escanta in the Amazon Kindle store. London, 1816: Lady Juliana Chase wants nothing more than to see everyone around her happy. That’s why she takes such pleasure in playing matchmaker. Her latest efforts involve Dr. James Trevor, the Earl of Stafford, and her good friend Amanda, who are absolutely perfect for each other. So why on earth is the handsome physician ignoring Juliana’s good intentions and ruining her carefully laid plans? Click here or type in http://geni.us/temptingjuliana into your web browser to pick up your copy of Tempting Juliana in the Amazon Kindle store. What if a biotech company set out to obtain your DNA without your knowledge? 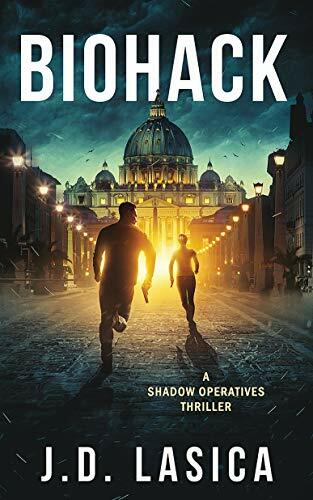 Kaden, an elite hacker who dabbles in covert ops, confronts the powers behind a mysterious biotechnology giant after she discovers they’ve been tracking her for years. 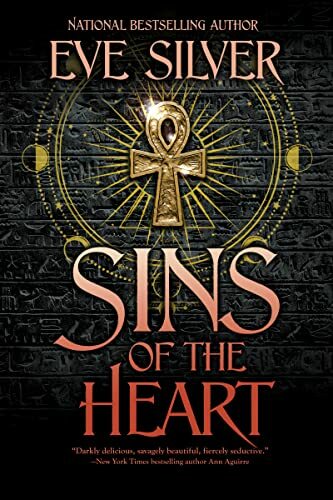 As she makes one startling discovery about the company’s disturbing origins and its master plan, each step closer to the truth puts her life at greater risk. The stakes couldn’t be higher—for Kaden, for the women she sets out to help, and for the future direction of humanity. Who will win the Gender Wars? Click here or type in http://geni.us/biohack into your web browser to pick up your copy of Biohack in the Amazon Kindle store. Most of the colonies lack the industry and economic power to sustain their own armies and navies, and they look to the mercenaries of the Great Companies for aid in time of war. These futuristic condottiere contract themselves to the highest bidder, and the mightiest strike fear into the hearts of all who oppose them. Darius Cain is the leader of the Black Eagles, the most renowned of all the Companies. A military genius, he has led his undefeated warriors from victory to victory. The Eagles command the highest rates of any of the Companies, and leaders bankrupt worlds to pay their price. But amid the ruins of Earth and on planets all across occupied space there are signs of a greater darkness, a force working in the shadows, waiting for the right moment to strike, to launch a final war to reduce all mankind to slavery. As Cain slowly uncovers the truth, he must forge an alliance among old enemies, the other Companies his men have fought for years…and the twin brother he hasn’t seen in a decade. 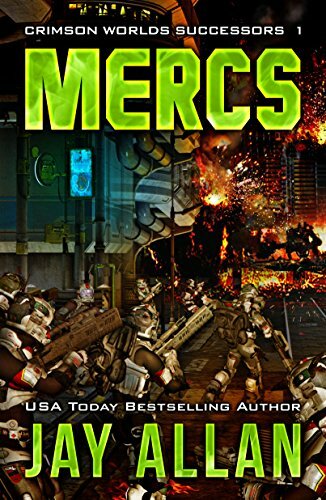 Click here or type in http://geni.us/mercs into your web browser to pick up your copy of Mercs in the Amazon Kindle store.